If you liked this show, you should follow Your Life Now show * Coach Rea. Positioning yourself and your business for success in 2018 continues with SPRING into ACTION for SUCCESS. Are you ready to give yourself & your business a fresh start this season? Are you ready to explore new possibilities or improve on what you already have in place for your business? Are you ready to plant the seed to your success? Happy springtime everyone! New season, new quarter and better way of doing things. 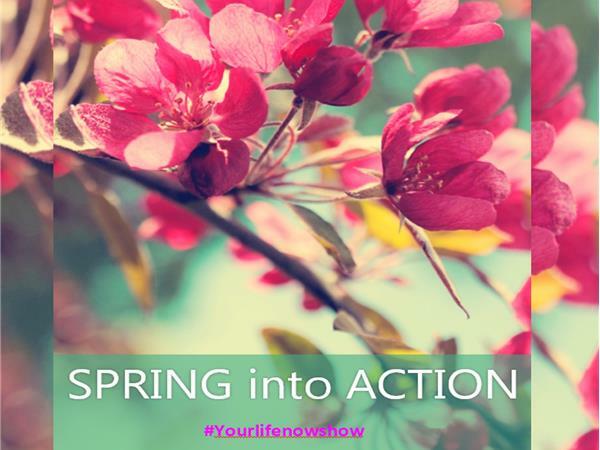 Spring is the best time to evaluate your goals & action plans for your business. What kind of progress have you made so far & what kind of tweaking or adjustment must you do to improve your life and your business? If you’re looking for some insights and suggestions to help reinvigorate you & your Business and put that spring back into your action steps, you came to the right place. 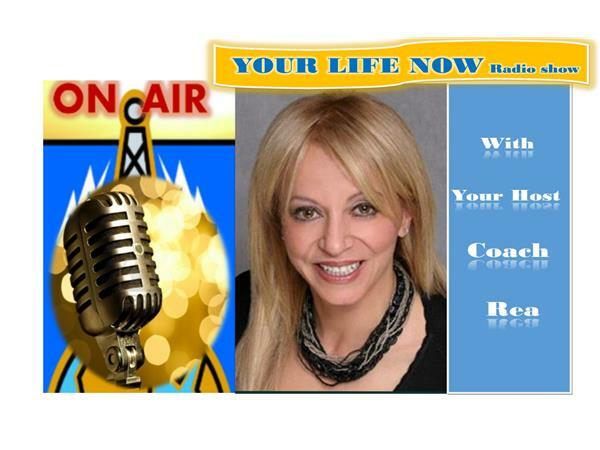 In this episode “SPRING into ACTION for SUCCESS”, Executive Coaching Award winner Rea Wilke aka Coach Rea will share with you some helpful suggestions and action plans, ideas and tips to help you & your business achieve the success you desire for the remaining of 2018. Perfection is never the measurement of success, it’s your ACTION and your HABITS that form your excellence and your SUCCESS.